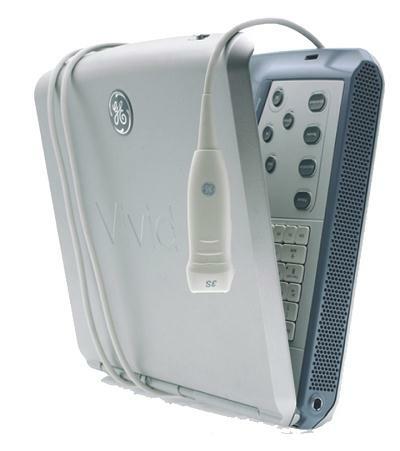 All procedures are scanned with the state-of-the-art GE Vivid i2 ultrasound system. 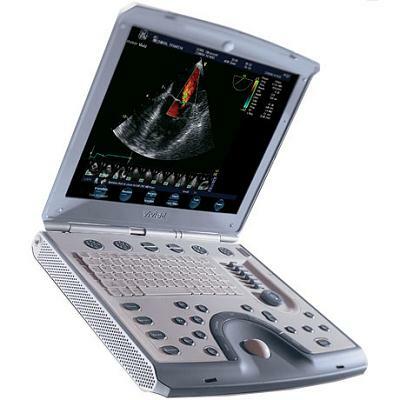 This fully portable, high resolution ultrasound system can provide your patients with precise images within minutes. This machine offers enhanced quality images with excellent sensitivity, resolution and tissue suppression. 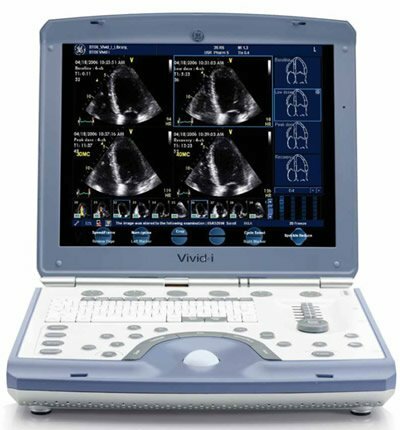 The Vivid i2 delivers the superb raw data image quality you require for cardiac and vascular scanning, allowing you to see the diagnostic information you need to effectively assess LV function and cardiac performance. The reports are read by a Board Certified Cardiologist or Radiologist depending on the type of procedure ordered. Reports will be emailed or faxed to your facility with 24-48 hours. Do you want to have access to all your reports and studies 24 hours a day no matter where you are? Download the Ultralinq iPhone app here.